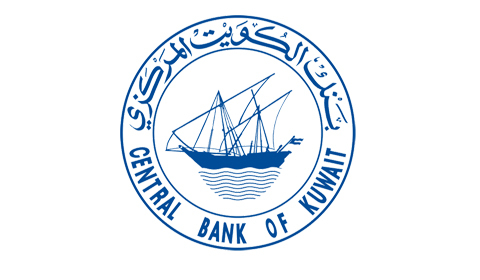 The Central Bank of Kuwait (CBK) published yesterday the preliminary data of the State of Kuwait’s Balance of Payments (BoP) for 3Q 2018, and the revised data of the preceding quarter. 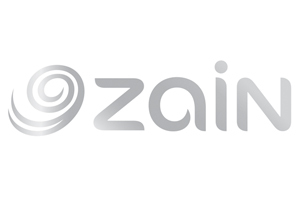 The data revealed a surplus of KD 2,155 million in the Current Account (that sums up receipts and payments between domestic economy and other economies in terms of goods, services and income) compared to a surplus of KD 2,648 million during the previous quarter, i.e. a downturn of KD 492.5 million (18.6 percent). This downturn is attributable to the decline in the surpluses of both Balance on Goods and Primary Income and in the deficit of Secondary Income on one hand, and the increasing deficit of Services Account on the other. 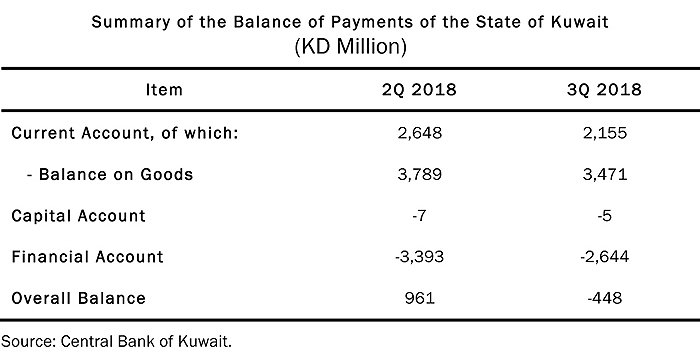 In more detail, the decline in the Current Account surplus reflects a commensurate decline in the surplus of the Balance on Goods (merchandise exports minus merchandise imports) to KD 3,471 million during 3Q 2018, compared to KD 3,789 million during the preceding quarter. 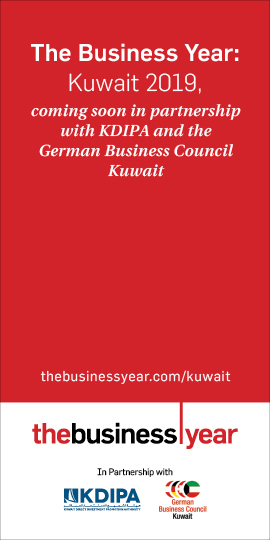 On the other side, the deficit in the Services Account (net value of services transactions between residents and nonresidents, the most important of which are transportation, travel, communications and construction) increased by KD 45.6 million or 2.3 percent, to KD 2,037 million during 3Q 2018, compared to a deficit of KD 1,991 million during the previous quarter. Within the same context, the net value of residents’ external assets under the Financial Account (recording transfers of financial assets and liabilities between residents and nonresidents) increased by KD 2,644 million during 3Q 2018 against KD 3,393 million during the previous quarter, i.e. a slowdown of KD 749.6 million. As a result, the overall position of Kuwait’s BoP recorded a deficit of KD 448 million during the 3Q 2018 against a surplus of KD 961 million during the previous quarter. 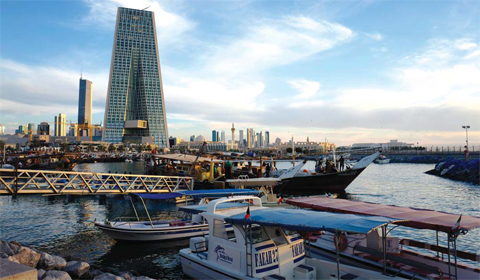 From a broader perspective, and taking into consideration the change in the net value of external assets of some institutions listed under “General Government”, BoP’s overall position, in a broad definition, indicates a surplus of KD 2,214 million during 3Q 2018 against a surplus of KD 2,368 million during the previous quarter.